The Venice Lagoon is a treasure waiting to be discovered, and the best way to do it is to explore its wonders through the “Riva Yacht Experience” offered by Blitz Exclusive onboard Aquariva, a timeless boat born from the Italian yacht builder Cantieri Riva and sign of luxury, elegance and comfort. Italian and foreign guests looking for uniqueness, performance, safety and status find this private yacht a perfect solution to enjoy the secret places and the rich heritage of Venetian Lagoon. An ideal open boat for swimming and sunbathing as well thanks to the famous and spacious sun pad at the stern. 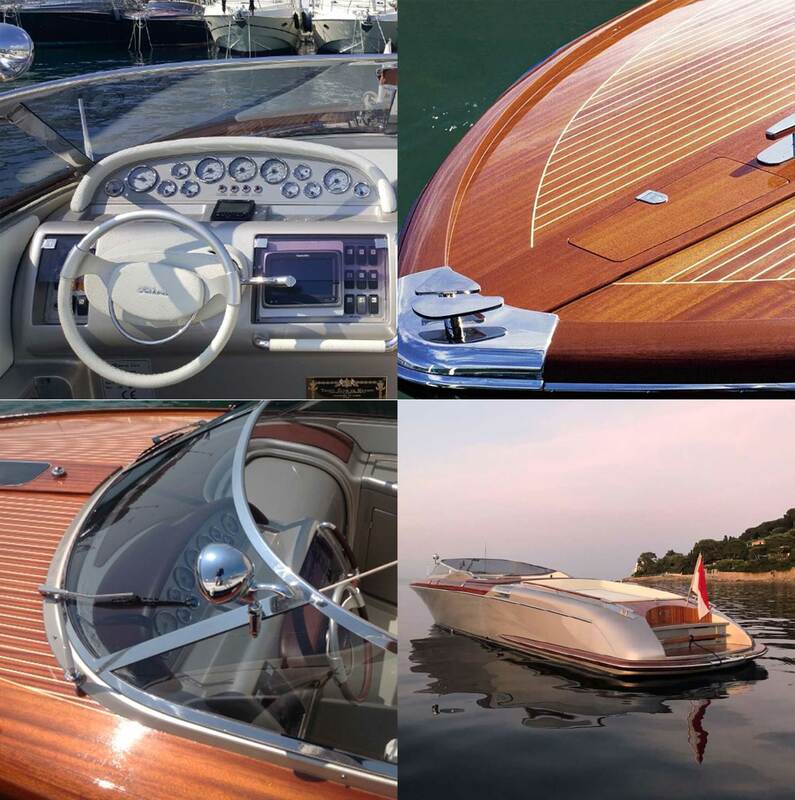 Riva Yacht Experience by Blitz Exclusive - The pleasure of cruising, the thrill of perfection. Riva Yacht Experience is a tour that brings together nature and beauty to deliver a unique experience. The tour starts from Marina di Sant’Elena at 10:00 a.m. with a tour of the northern lagoon – Murano, Mazzorbo, Torcello, Burano – and ends at 6:00 pm in San Marco basin, passing through Treporti. The itinerary and on-board services can be customised and changed according to your needs.